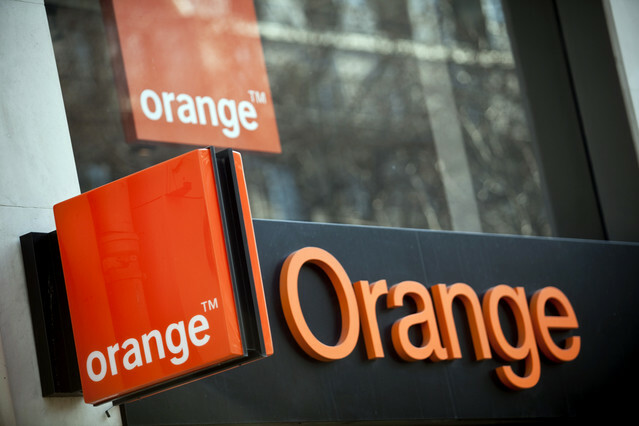 Orange has acquired a 65% in Groupama Banque setting path for the creation of 100% mobile banking service in France by 2017. Groupama Banque is owned by Group Groupama a French insurance company with operations in Europe and Asia. Group Groupama will retain the remaining 35%. The proposed service will offer services ranging from current accounts, savings, loans and insurance services, as well as payments. The ambition for the new entity is to attract over two million customers in France. Groupama Banque currently offers banking products and services and has 530,000 customers. With the new product, it will bring its banking structure as well as experience in customer management. The service will upon launch in France expand to Spain followed by Belgium. By leveraging the power of its brand, its distribution network and its extensive experience in digital services, Orange aims to bring mobile banking into a new dimension with the service. This announcement is reminiscent of a similar convergence between financial services and mobile telecommunications taking place in Kenya. Safaricom has managed to get foothold in the market with M-Shwari, launched in partnership with CBA. It recently launched a similar product with KCB called KCB M-Pesa allowing customers to access banking service. Equity Bank has managed to do the same with Equitel. The model has been especially popular in the developing world and seeing its replication in the developed markets is an affirmation of its success.